The SoulSaver Package 5000-Hybrid-G combination consists of a SoulPad 5000-Hybrid-G Tent, a Blaze Stove and a Blaze-Flue. The perfect combination to get you started with all you need for your SoulPad adventure, just add some of your favourite people and away you go. 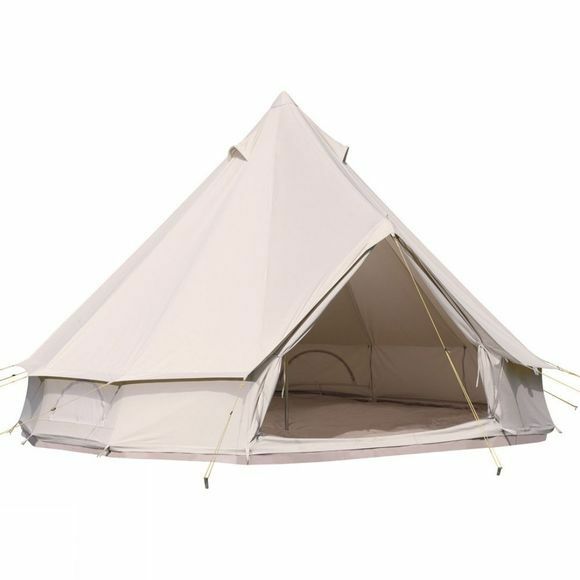 The tent consists of a cotton canvas flysheet, a zipped-in groundsheet (ZIG), a large 5m diameter, a 1.75m high entrance, 3m at centre and weighing 32.3kg. It combines some of the luxury and practicality of the SoulPad Ease tents with all of the fun and drama of the SoulPad Lite tents. This tent also has The Genie chimney exit pre-fitted, for use with the Blaze-flue and Blaze stove. The Blaze Stove is handmade for excellent quality and efficiency. 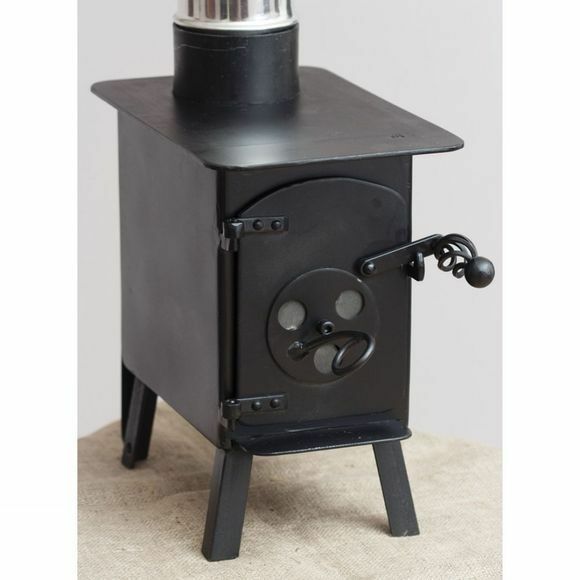 It is a lightweight wood burning stove with an extra high and chunky 4" flue collar. The design of the stove allows the heat to be cleverly dispersed to help warm up your tent but the handle won't get too hot so you can add more wood if you need to. The Blaze-Flue, designed to be used with the Blaze Stove, is a safe and sturdy option to ensure the explusion of smoke and gases, it is simple to assemble and will fit through the Genie Chimney exit. Please ensure you follow the manufacturer's instructions when using the Blaze Stove and Flue. Cotswold Outdoor accepts no responsibility for the use or misuse of the product and accepts no liability for any loss or damage caused as a result.